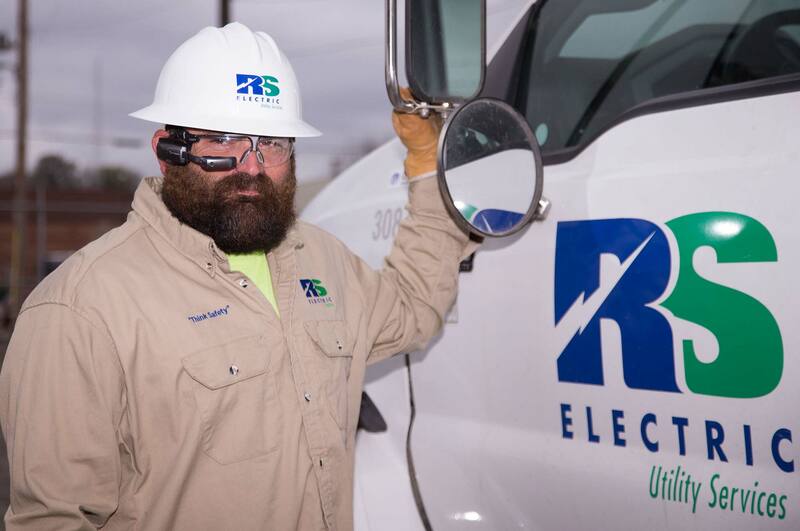 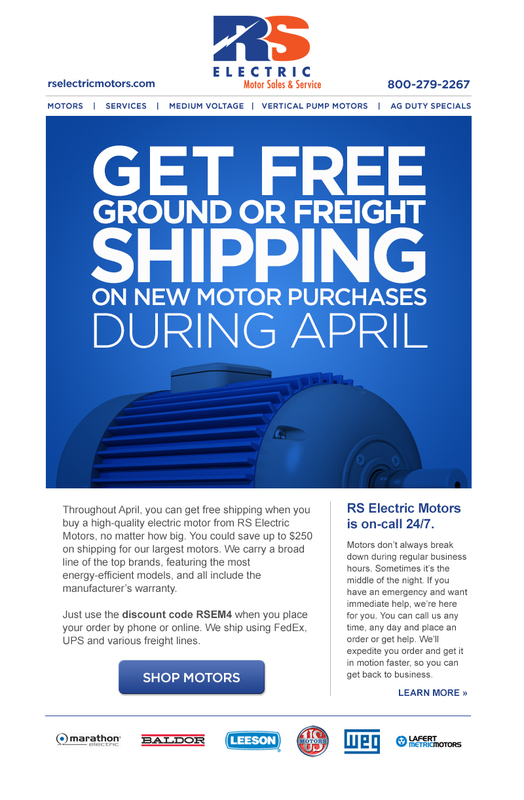 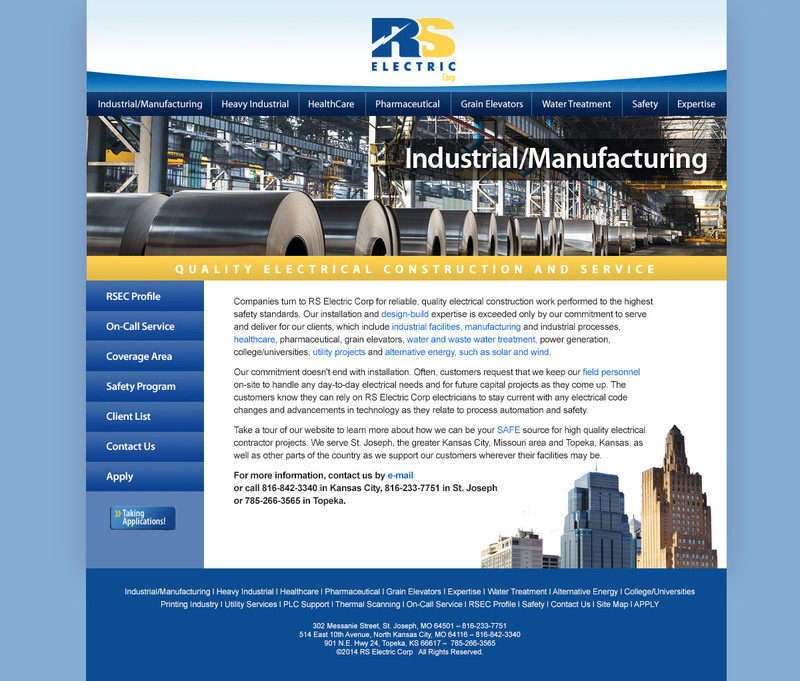 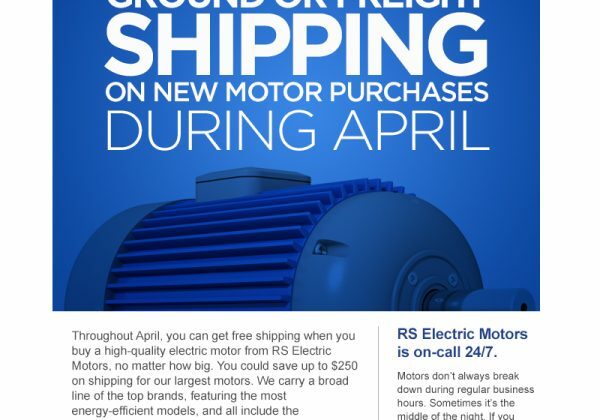 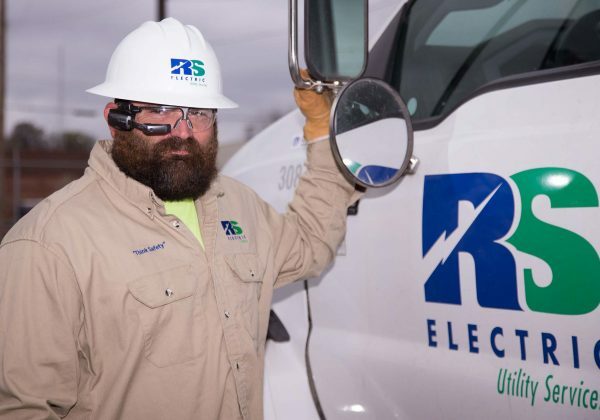 RS Electric needed a redesign of brand for their multiple companies located in Missouri. 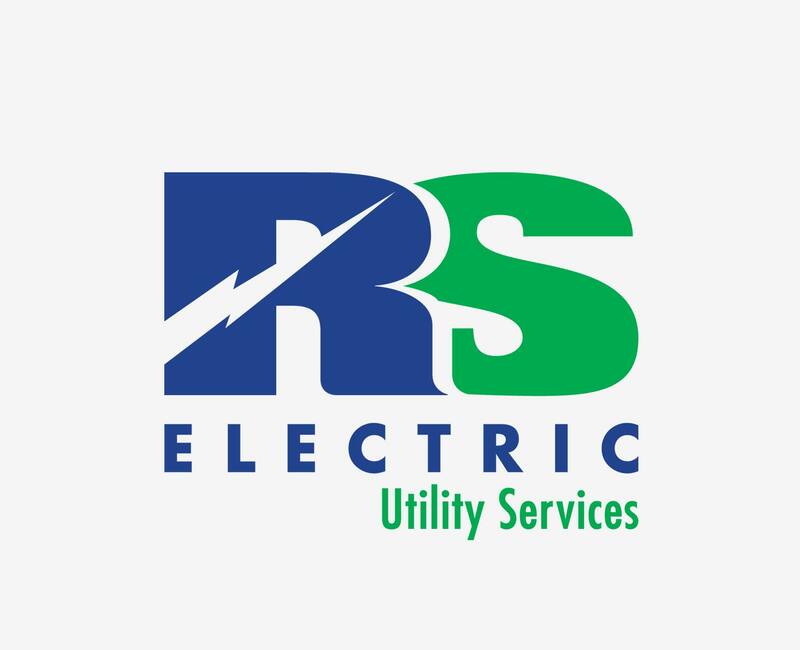 One logo style was designed to work with all of the separate divisions. 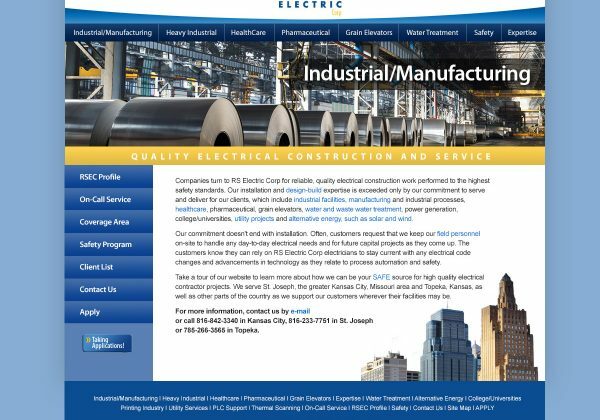 Sites and communications were developed with new branding, colors and overall style.